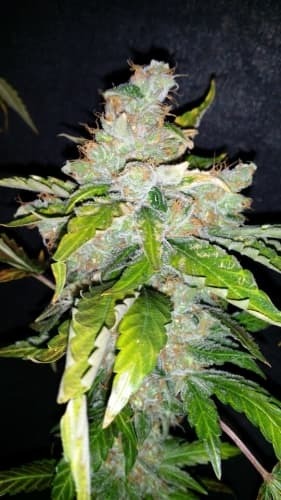 The Bonkers seed is an impressive, unique outdoor variety. 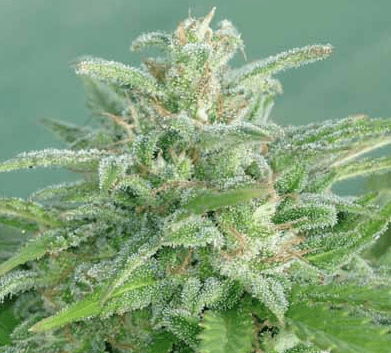 Bred in the wild north-west coast of Vancouver Island, this strain can be harvested in the third week of September. 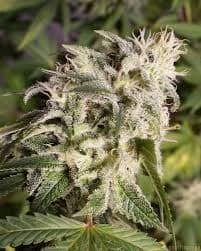 The strain is an excellent producer that yields more output, with an incredible amount of resin in the strain. This strain finishes light green coloured with the hairs barely visible. It is known for its prowess as anti-depression, body pains and insomnia solution. Indica/Sativa mixture and a great producer of a bountiful harvest. It also grows beautifully indoors with excellent quality and production. 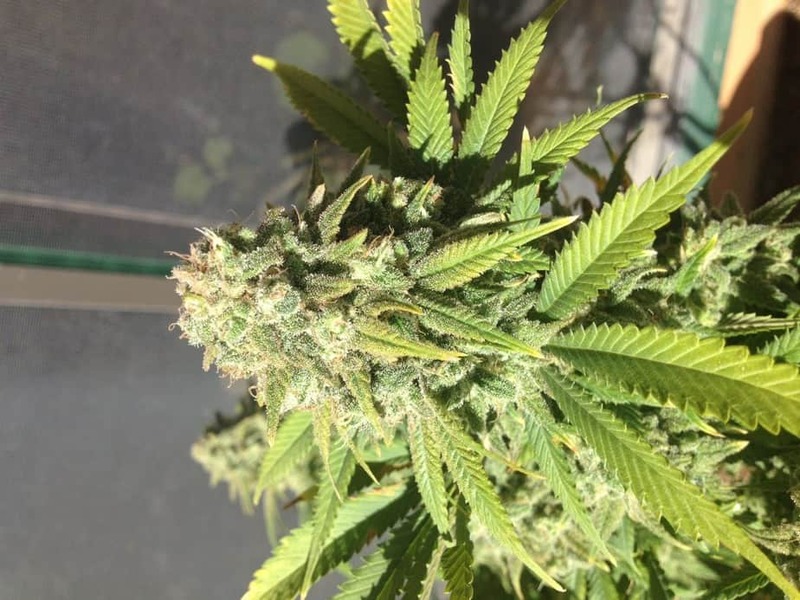 Planting Bonkers strain are easier than most fast growing outdoors strains. You can only be assured of yield high output when you plant the seeds both under indoors and outdoors conditions.